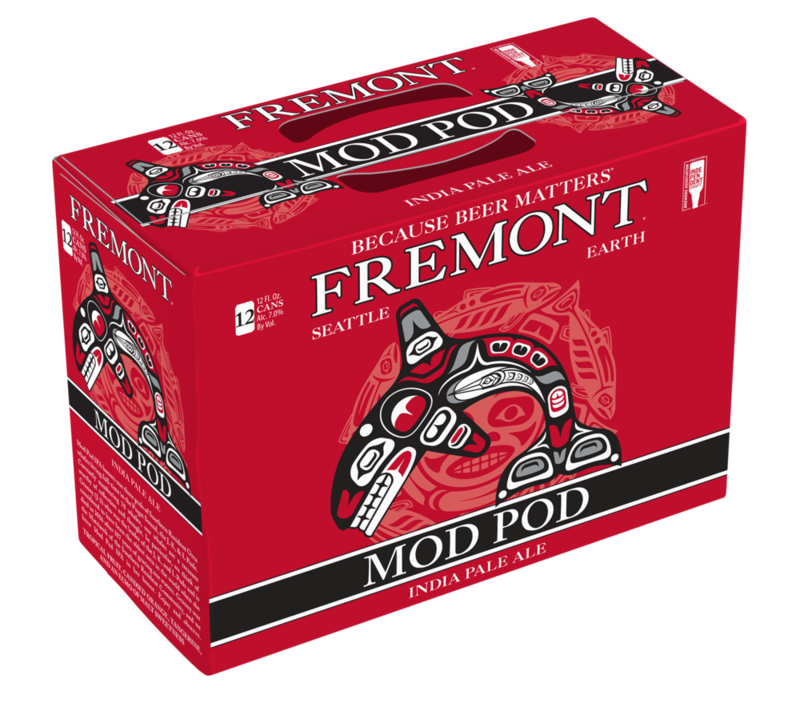 Mod Pod IPA honors our three pods of Southern Resident Orca whales living full-time in the Puget Sound, the J, K, and L Pods. Currently numbering 78 whales, our whales are a treasure worthy of reflection and thought. In particular, we think of Granny (J-2) who was the leader of the J, K, and L Pods and is considered to have been the oldest orca in the world when she died in 2016 after 107 years of gracing our waters. 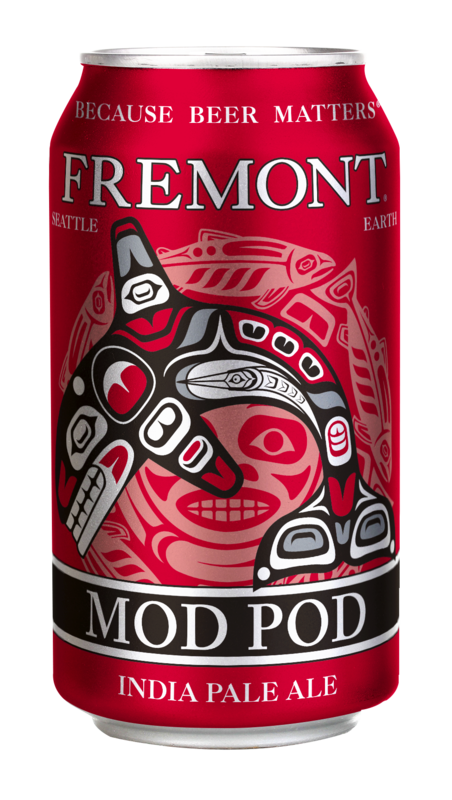 Granny was the Matriarch of the Southern Resident Community, and we brew Mod Pod IPA in her honor. Enjoy and observe. Down & Dirty: 2-Row Pale, White Wheat, Flaked Wheat, Rolled Oats, and Rice Hulls with Mosaic, Columbus, and Strata hops.